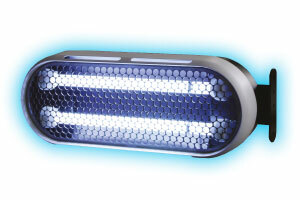 PHILIPS UV-A Lamps® output Optimized to match the house fly's vision spectrum guarantees you kill more flies. 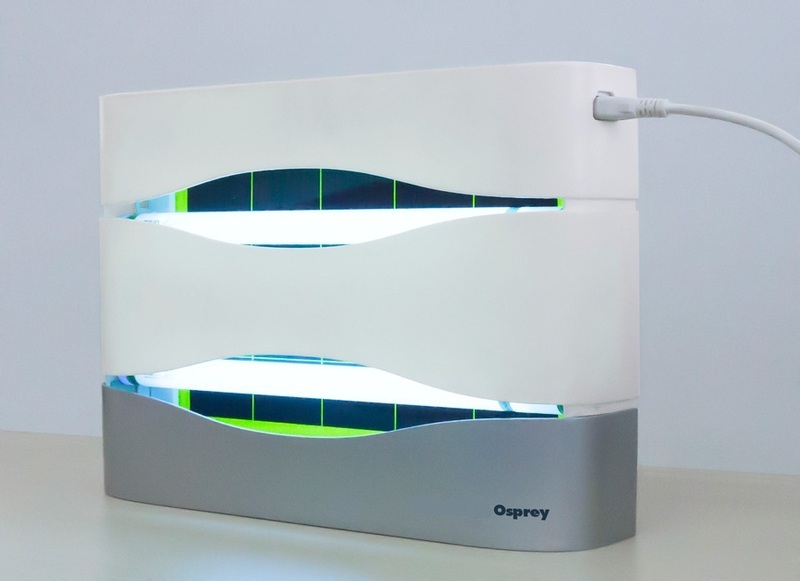 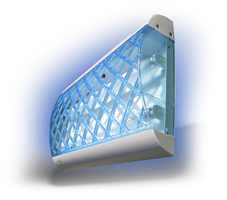 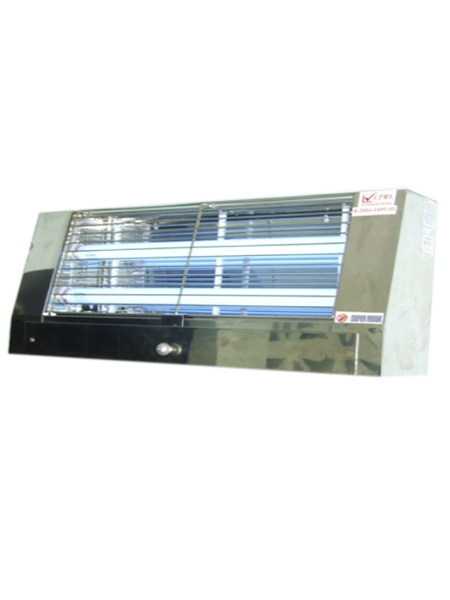 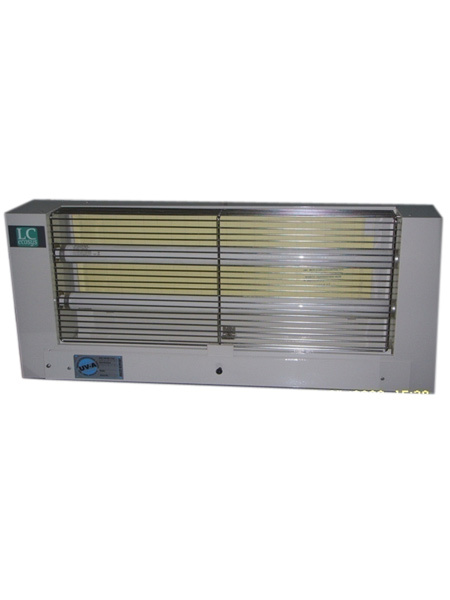 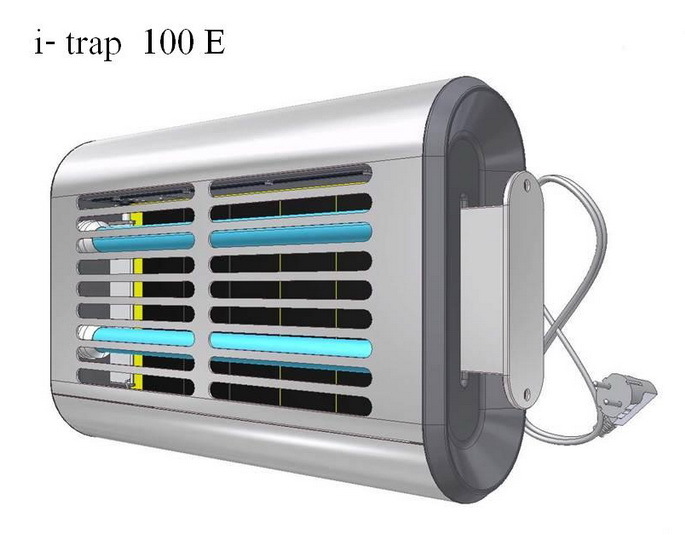 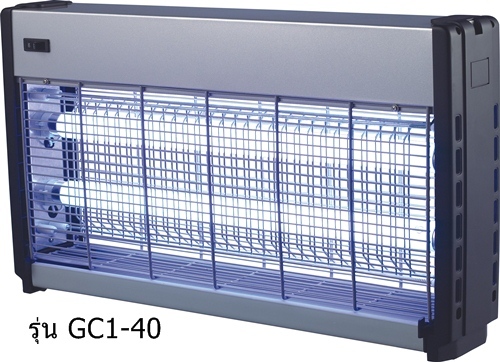 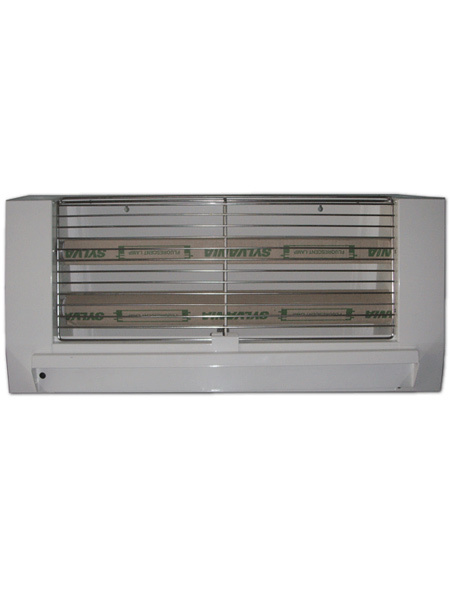 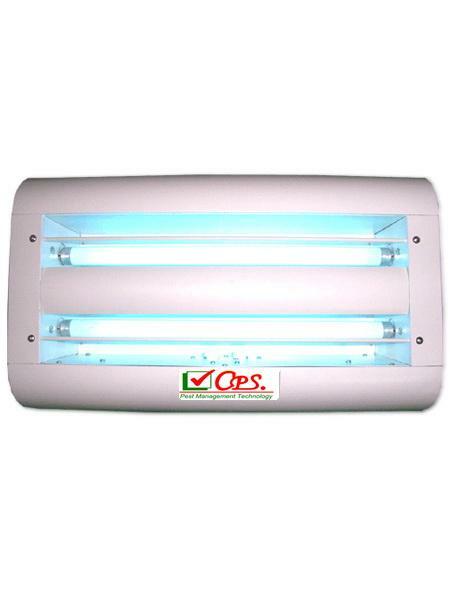 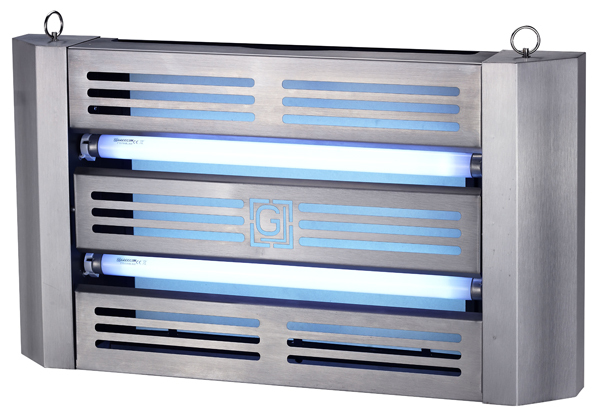 VECTOTHOR Natural UV-A Light Technology™ uses an exclusive High Frequency Light Pulse which ensures flies see the light just like natural sunlight. 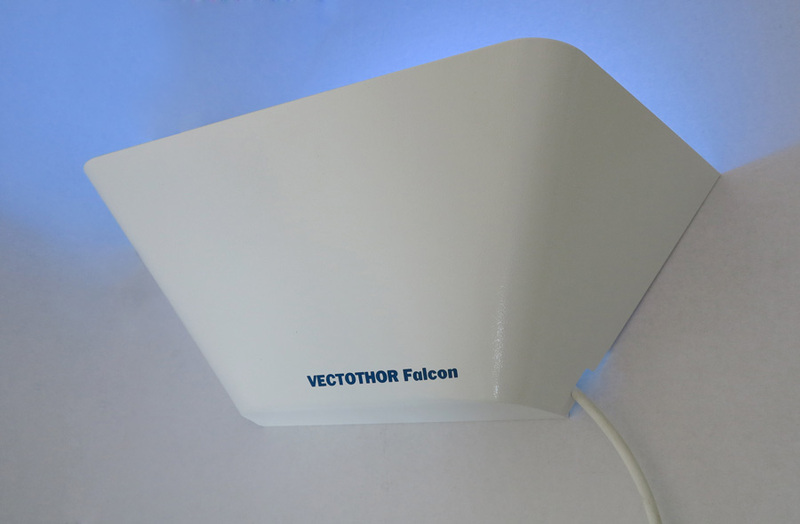 Consequently far greater attraction is shown to the VECTOTHOR lamps. 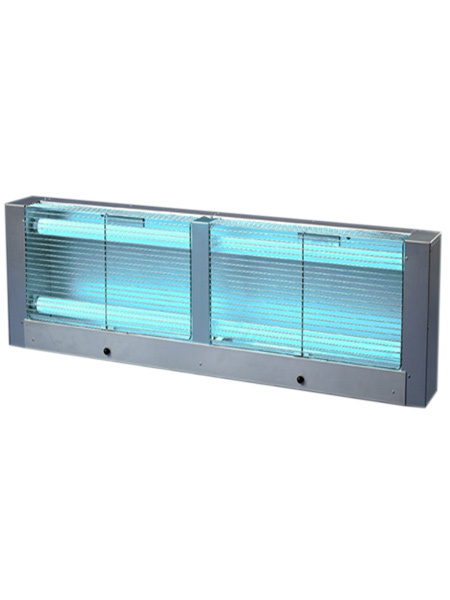 VECTOTHOR Natural Contrast Grid™ mimics the natural way light is broken up when it shines through trees to more naturally attract flies. 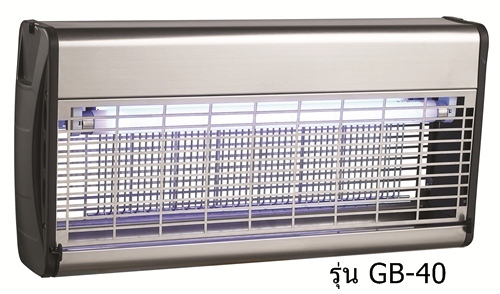 Temperature Optimized Glueboard Temperature Optimized Glueboard ensures total entrapment of the flies, even in tropical temperatures. 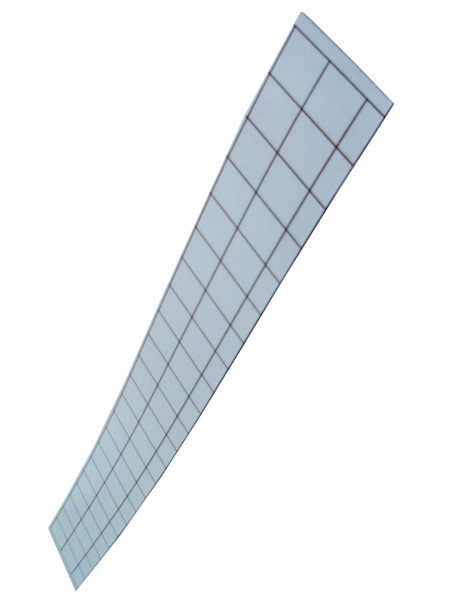 A silicone paper coating means the board can be quickly and simply replaced. 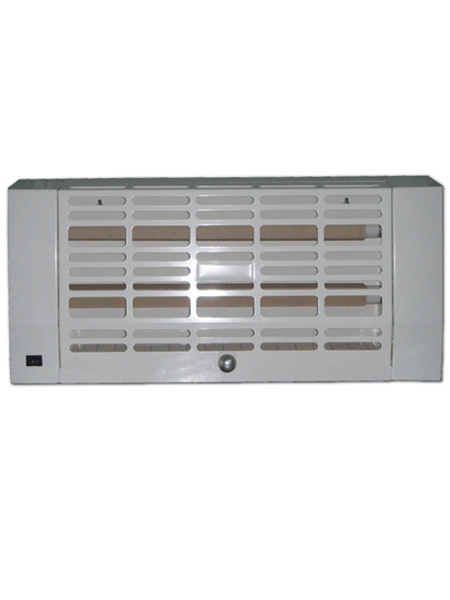 Material : Stainless steel grid.